Ensure that the brick and mortar portions of your home are in the best shape possible. Adonai Brick & Patio offers a type and level of service that you just cannot get from anyone else in the Kansas City area. For over 20 years, our locally owned and operated company has been providing first-rate service to our customers. If you would like to have an expert member of our team evaluate the brick or stone at your home, we provide free estimates to all of our customers. ​Call us today at 913-530-4665! 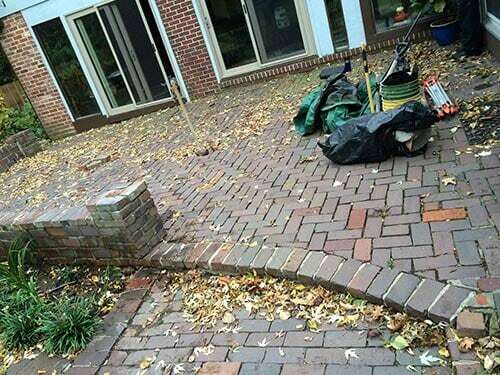 ​Whether you need a new addition or you need to restore your existing brick patio, Adonai Brick and Patio provides quality installation and repair at a competitive price. Any exterior brick walls, chimneys, and patios are constantly exposed to the elements, and while brick is a very hardy material, it can be weakened over time. 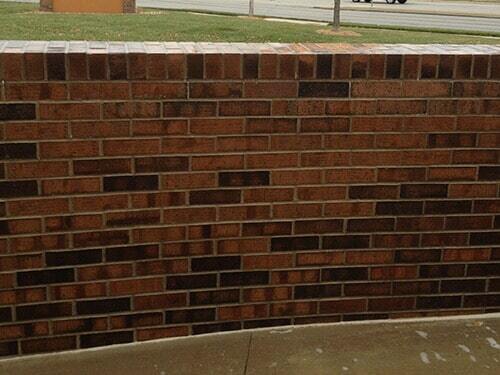 Water can seep into bricks or stones and then freeze and expand. This expansion can cause them to crack and shift. 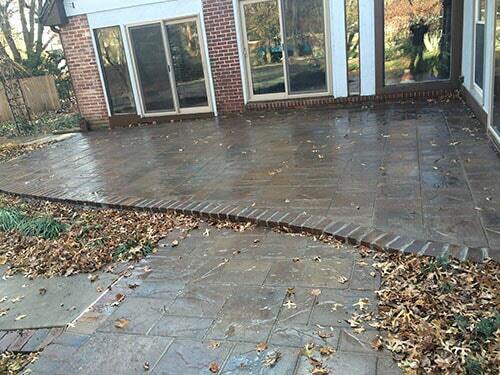 Adonai Brick & Patio can help repair and prevent future damage. Fireplaces are a major feature in any room. Furniture is usually arranged around them for heating purposes and they are usually built to be attractive. If you have an outdated or crumbling fireplace, often the most cost-effective option is a refacing. This means leaving all the internal components as is but switching out the decorative exterior.